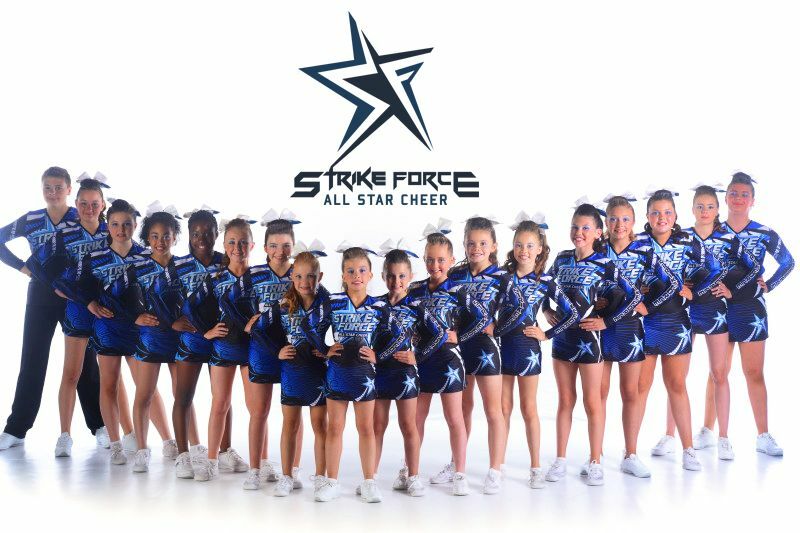 Strike Force All Star Cheerleading is one of the leading all star programs in Ireland. Pioneering the sport of cheerleading, coaching and educating athletes of all ages and all abilities. 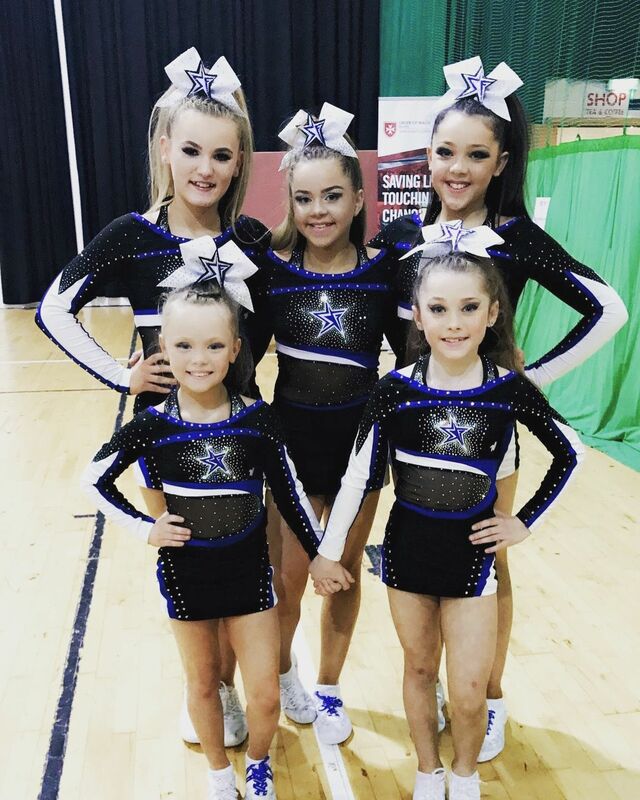 All-Star Cheerleading is still growing in Ireland but there are now several cheer outlets around the country. We believe that not all gyms are the same in Ireland. 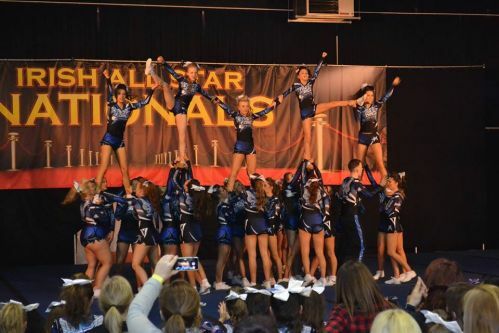 We are one of the largest in the country with the sole focus on cheerleading. We boast some of the best coaches, junior leaders, and admin assistants in the industry. Through all of this, we’ve stuck to our humble beginnings and kept the focus on developing our youth through this amazing sport. 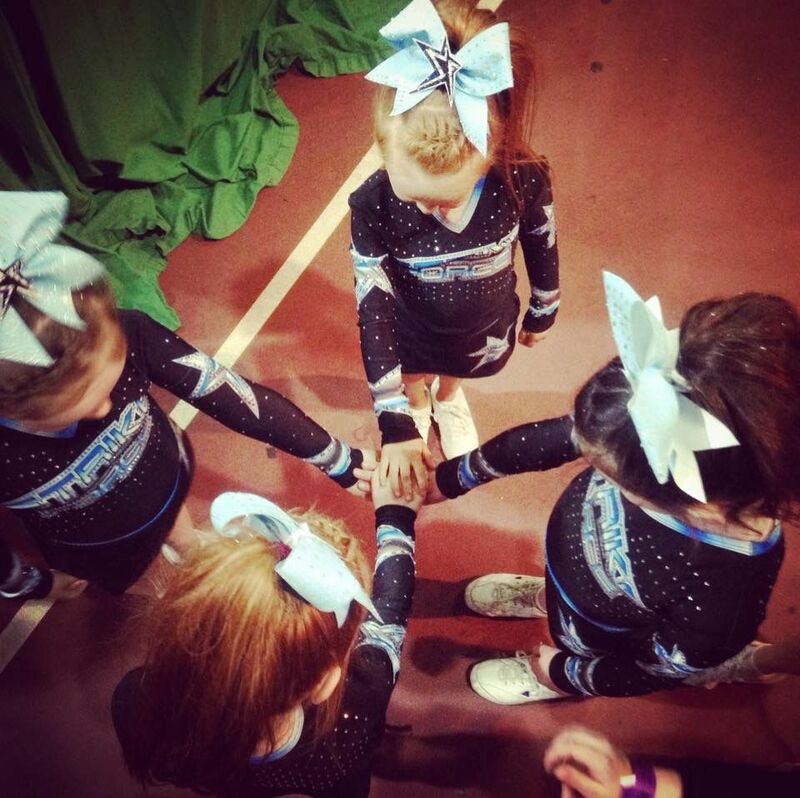 With Strike Force, you’ll gain life lessons that you’ll take with you far beyond your years of cheerleading. We see our athletes achieve success through gaining confidence, building lifelong friendships, developing a strong work ethic, and understanding that a team is only successful when hard work towards a common goal is achieved. Our main recruitment time for our all star competitive teams in the start of each Summer, however that doesn't mean you can't send your registration of interest to us. Sometimes, we have some great initiatives in place for you to get to experience all that is Strike Force. Cannot wait until next Summer to join? Well, we have our new half year program commencing in January 2019. It requires less commitment all round and let's you experience the full all star experience with our coaches in a team environment. Training will take place, once weekly in the Finglas area. Click this link to register your interest in our half year team. Our half year teams are due to commence in January 2019. Experience the all star life with low commitment. Attend weekly training sessions and see what a future Olympic sport is all about. We have limited recruitment possibilities during the season, but that doesn't mean you cannot register your details. Experienced/Non Experience - It doesn't matter. Let us know if you want to get involved. We can't wait to hear from you. Contact using email, letter, facebook or call us. If you have a question for us, let us answer it or point you in the right direction. We are than happy to hear from you!